Ranking is often chosen as a way to engage learners in a topic or personalise a lexical set. But beyond that, it’s a great for critical thinking. Preparation. You’ll need a square of paper for each learner and a set of 9 items to rank. Alternatively, you could cut up 9 cards and give them to learners/trainees to order. To follow up, they can see what they have in common or what is different and apply it to some outcome. For example, I got teenage learners to think of jobs that would match their partner’s priorities. Acknowledgement: I originally came across this idea in the Life Skills section in Macmillan Gateway, level B2. 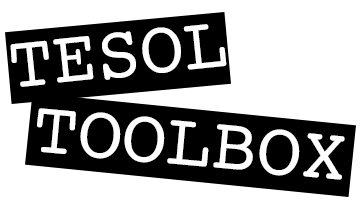 Today I discovered the Tesoltoolbox.com blog. It’s definitely a site that’s going to be well worth spending some time with. This post that I’m rebloging is a great simple twist on classing ranking activities. Enjoy!